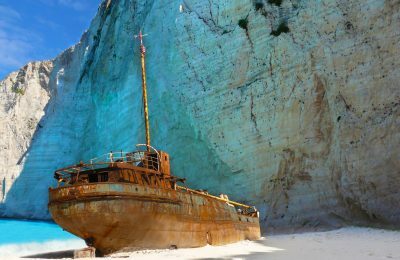 The shipwrecked MV Panagiotis 'gracing' the world famous Navagio Beach on the Greek isle of Zakynthos is at risk, a team of experts visiting the site said last week. 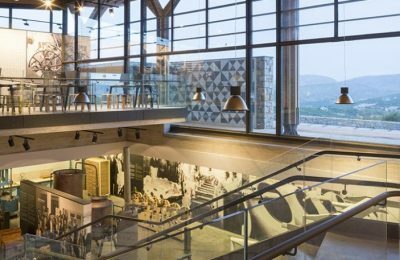 The mastic of Chios, its harvest and its secrets take center stage thanks to a new museum which opened its doors to the public this weekend in the village of Pyrgi. 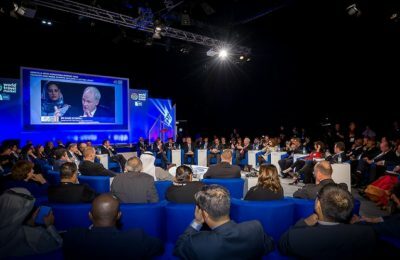 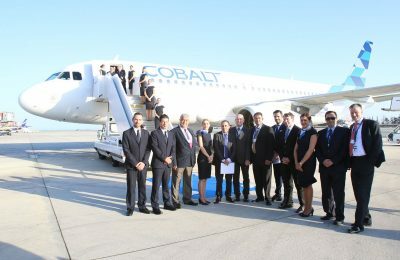 Cobalt, the new Cyprus-based airline, has received its operating license by the Cypriot Air Transport Licensing Authority and can now launch commercial services. 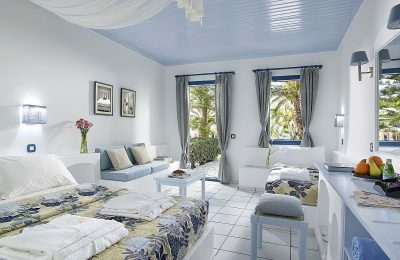 This summer, all 104 rooms of the Aldemar Cretan Village Resort will be greeting guests with a breath of fresh air. 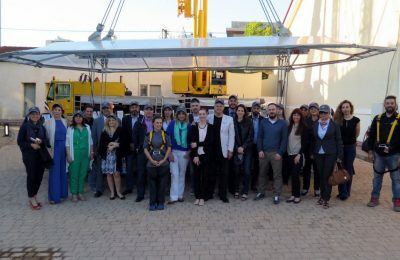 Condor, the leisure airline of Thomas Cook Group Airlines, in celebration of another year of flying direct from Greek destinations to eight German cities, recently hosted a special event for its partner travel agents in Greece. 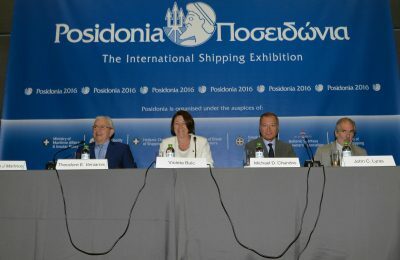 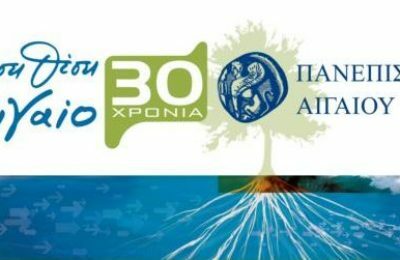 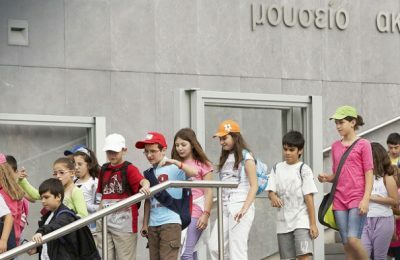 The Acropolis Museum now takes pride in its new digital classroom - the first of its kind in Greece - complete with the latest in technology to make learning fun and effective presented at a special ceremony last week.